It’s beginning to look a lot like wedding season. Besides a dress, invitations, and other wedding essentials, one of your biggest questions most likely pertains to the special place you’ll choose to say “I do.” If you’re looking for some good news then consider the weak loonie – it’s actually a blessing in disguise. There’s a slew of hidden gems in our own backyard just waiting to be booked, and as a plus, you don’t have to drive far to reach them. With mini-destination weddings growing in popularity, we’ve taken a look at some of BC’s most beautiful locations. 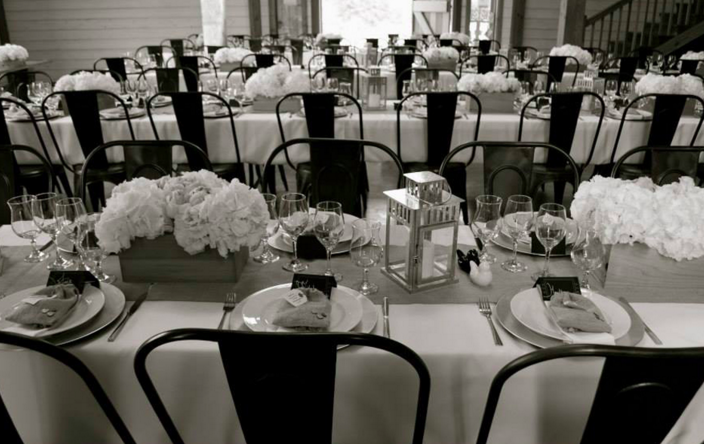 Complete with spectacular backdrops for wedding photos, we’ve compiled a list of four highly sought after wedding destinations within the Lower Mainland. 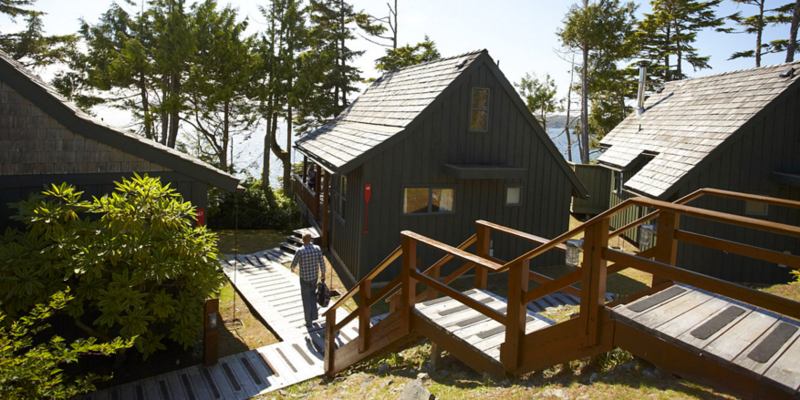 Spectacularly perched on 40 acres of secluded West Coast oceanfront, Middle Beach Lodge features rugged headlands, two magnificent lodges, and twenty rustic self-contained cabins. This tranquil, natural domain offers the perfect sanctuary for those seeking a romantic wedding. Click here for wedding details. 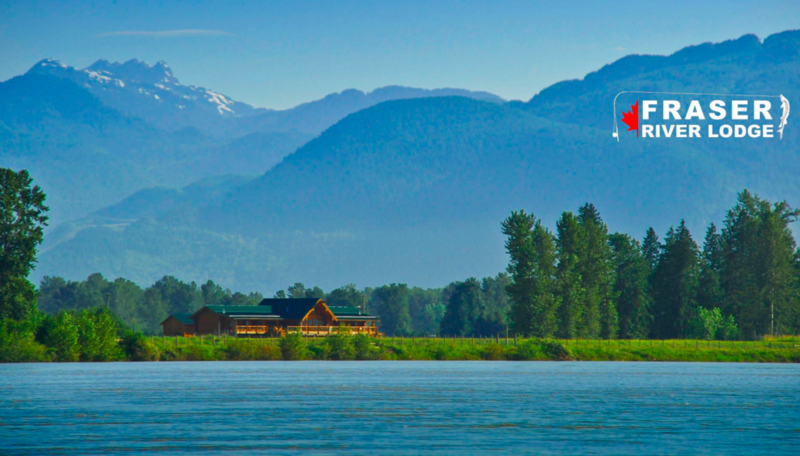 Sitting on 18 private acres with 2,000 feet of private riverfront, Fraser River Lodge is a “rustic,” yet classy, log home retreat. It captures guests with its spectacular views of the Fraser River and the majestic 7,000 foot high Mt. Cheam. Click here for wedding details. Rowena’s Inn on the River is a natural work of art. 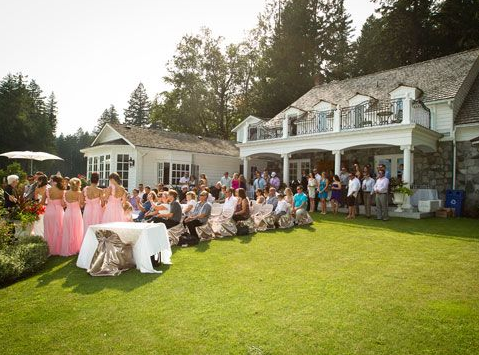 Nestled amidst majestic mountains and forest, this beautifully restored English style manor overlooks the picturesque banks of the tranquil Harrison River creating an ideal setting for a fairytale wedding. 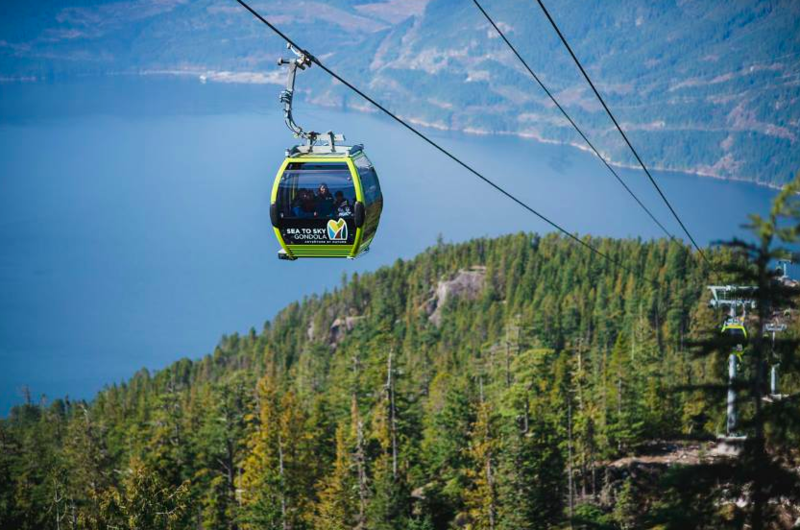 Sea to Sky gondola with breathtaking panoramic views of the coastal mountain range, the Stawamus Chief, and Howe Sound, the Summit Lodge at the top of the gondola is an unbeatable location to host your wedding. A traditional hand cut timber frame facility, affectionately known as ‘The Barn’, is nestled in the rolling fields of the 300 acre Bird’s Eye Cove Farm. Highland Cattle roam the pastures grazing on the lush grasses making a stunning wedding backdrop.